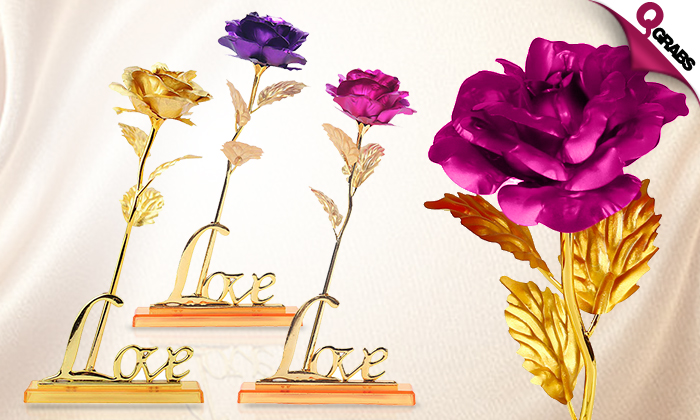 Gold Plated Foil Roses stands & Photo Frame! 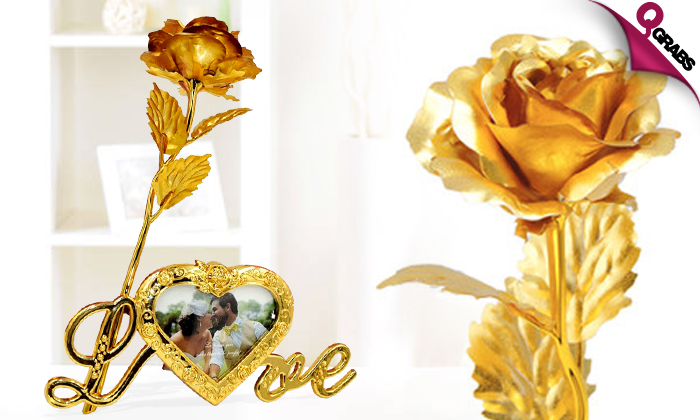 Make someone’s day with a unique gold plated rose in full bloom. Leaves & stem are made of plastic with 24K Gold foil plating. Comes in a nice gift packaging so you can give it away right away. Option 2 – 4 comes with a cute “LOVE” stand & Option 5 comes with a “LOVE” photo frame to add to the romance. 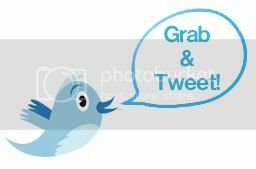 Major brownie points coming your way, plus 50% off!